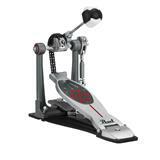 Featuring the industry leading characteristics of the award winning Demon Drive pedals, the Demonator is a wonderful addition to the Demon Drive family. 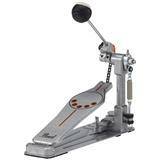 The Demonator is a single-chain drive pedal, equipped with a Demon Style Powershifter long-footboard. 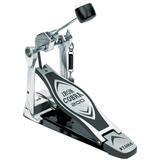 An interchangable cam and infinitely adjustable beater angle allow you to customize the pedal to your preferred feel and power. 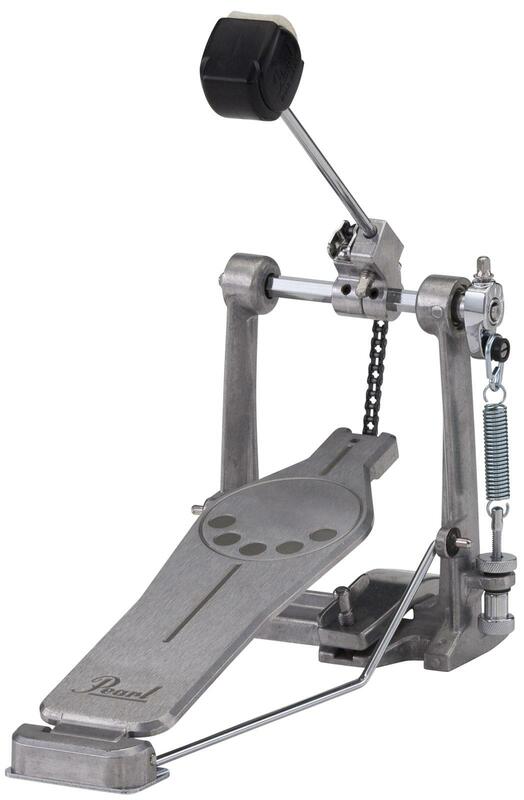 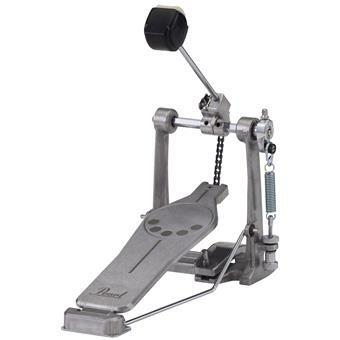 Pearl’s Click-Lock spring tension keepers and Control Core Beater give the finishing touches to this amazingly versatile pedal. 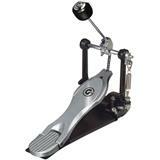 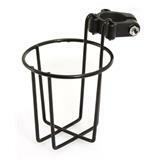 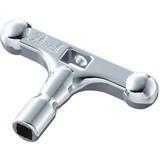 The Demonator single pedal is included in Pearl’s new 930 and 830 Hardware Packs. 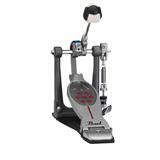 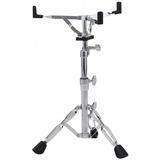 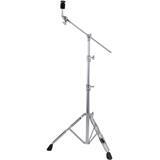 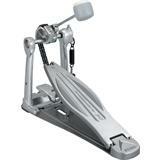 A Demonator Double Pedal and Double Pedal Conversion Kit are also available.